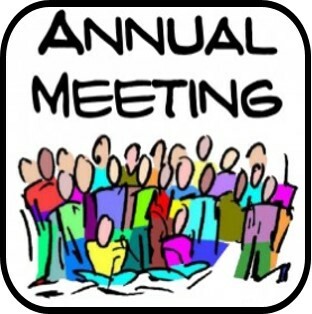 May 27th, 2018 from 12-2 p.m. we will hold our Annual General Meeting. We will also be celebrating 10 years with Rev. Anne, our Free Thinker certification thanks to Terry Anderson, and The Spirit of Truth with the children. Keep your eyes open for the formal Call to Meeting with details of the agenda. But I can tell you now there will be cake! And lunch and childcare. And a chance to hear some of our success stories, exciting plans, visit with community members and exercise your democratic rights.